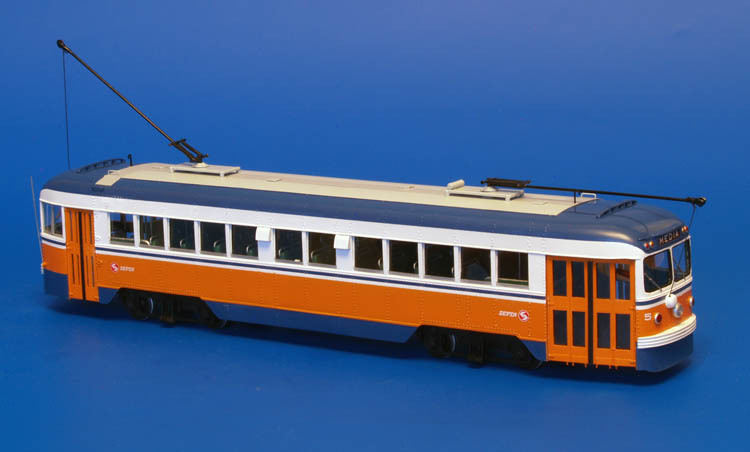 Many of the surviving 5000s were repainted to the new 'Paintliner' livery in early 50s and remained in this painting scheme until 1956 when they were retired. 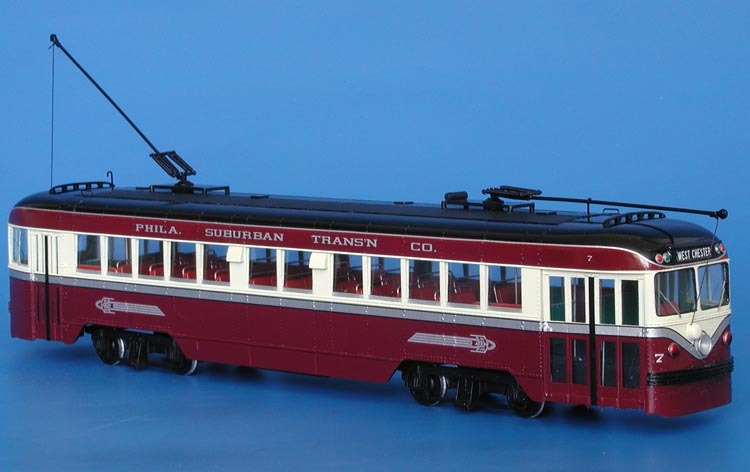 1941 SEPTA Philadelphia J.G.Brill Co. Brilliner (1-9 series) - in SEPTA "Gulf Oil" paint scheme. 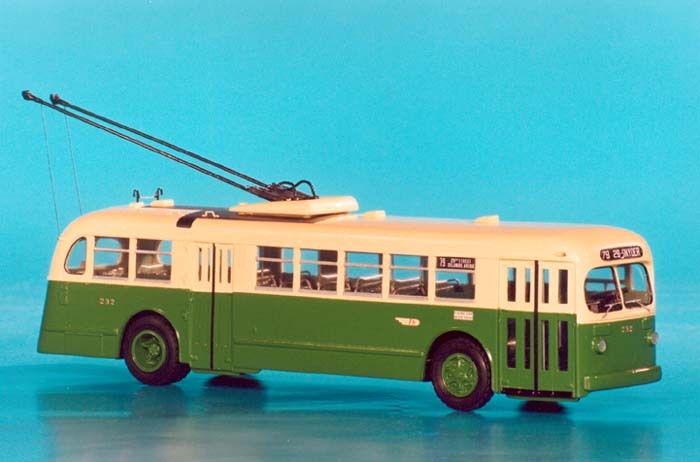 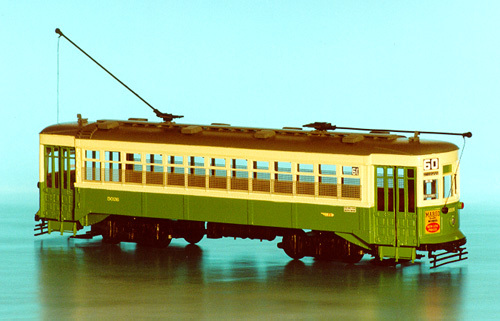 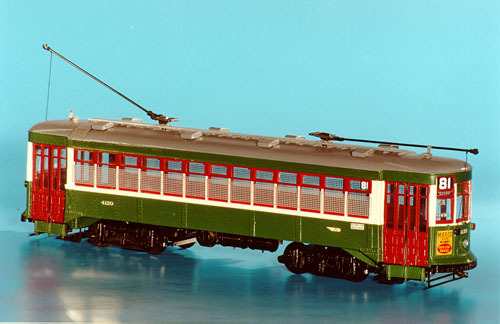 1941 Philadelphia Suburban Transportation Co. J.G.Brill Co. Brilliner (1-10 series) - post'49 livery. 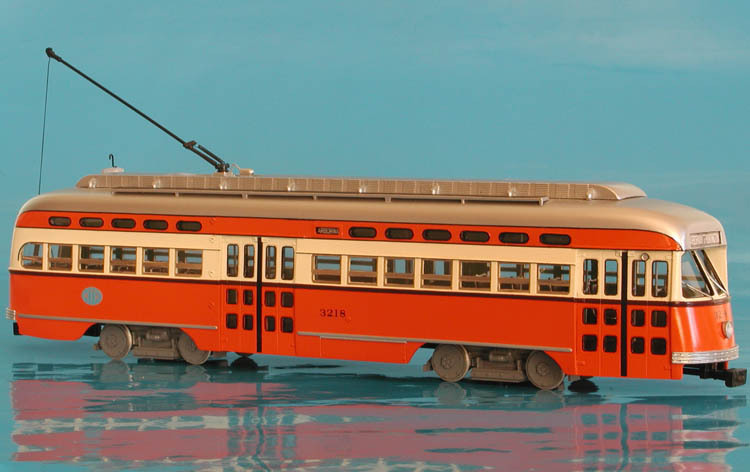 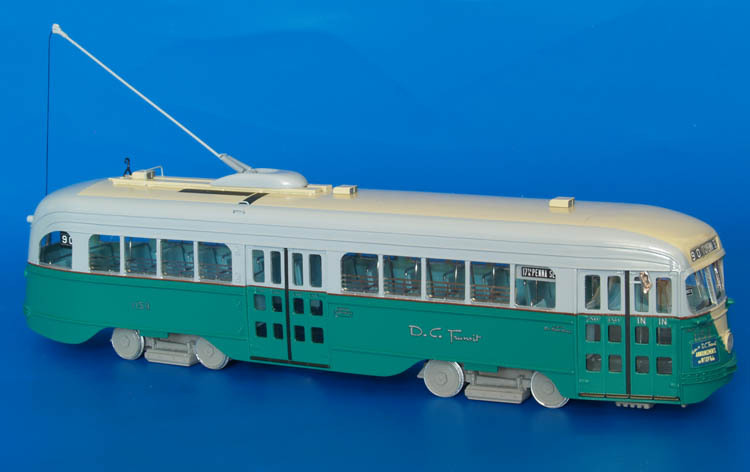 1946 Metropolitan Transit Authority Pullman-Standard PCC (Order W6710; 3197-3221 series) - post'59 Tangerine livery (MU-version).